Expeditors International of Washington (EXPD) Position Decreased by D. E. Shaw & Co. Inc.
Charles River Laboratories Intl. Inc (CRL) Shares Sold by D. E. Shaw & Co. Inc.
HMS Holdings Corp (HMSY) Shares Sold by Bronfman E.L. Rothschild L.P. Even though SeaWorld has been embroiled in controversy since the documentary “Blackfish” was released, the company still managed to beat analysts’ expectations for its fourth quarter results. 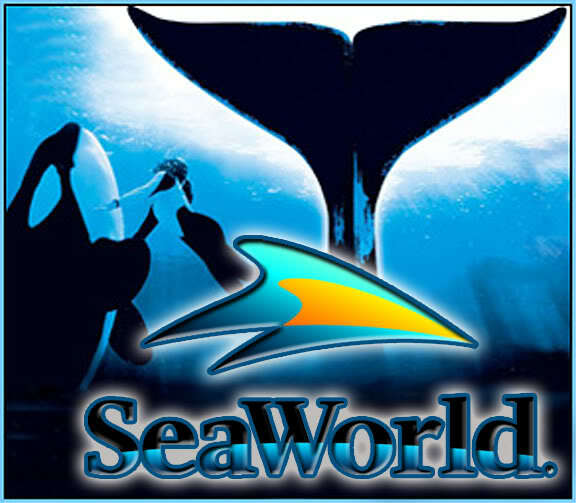 SeaWorld reported a loss of 13 cents a share and revenue of $272 million. This was higher than analyst estimates of a 15-cent loss and revenue of $271.42 million. The company expects to see fiscal year 2014 revenue of $1.49 billion to $1.52 billion while analysts predict revenue of $1.53 billion. Orlando-based SeaWorld operates 11 parks total, including three SeaWorld locations. Since the 2013 release of the documentary “Blackfish,” the company has been the subject of much controversy. The documentary claims to tell the true story of the company’s practices regarding captive orcas, often referred to as killer whales. The film is described as highly critical of SeaWorld, its practices and its treatment of both its animals and employees. A portion of the film focuses on the infamous orca Tilikum, who was tied to the death of trainer Dawn Brancheau in 2010 as well as the deaths of two other people. Brancheau was killed in front of a horrified crowd of SeaWorld attendees. CNN broadcast the film last October, reaching a wide audience across the United States. After the release of the film, several states introduced legislation that would limit the operations and practices of SeaWorld, even though the company is not specifically mentioned by name. In New York, legislation is pending that would ban the keeping orcas in captivity in the state. In California (where SeaWorld has a San Diego park), laws have been introduced that would end any captivity of orcas for the purpose of entertainment and prohibit the breeding of the captive whales. Assemblyman Richard Bloom (D-Santa Monica) proposed the laws as the Orca Welfare and Safety Act. If the laws are enacted, it would effectively retire all 10 animals currently held by SeaWorld San Diego.